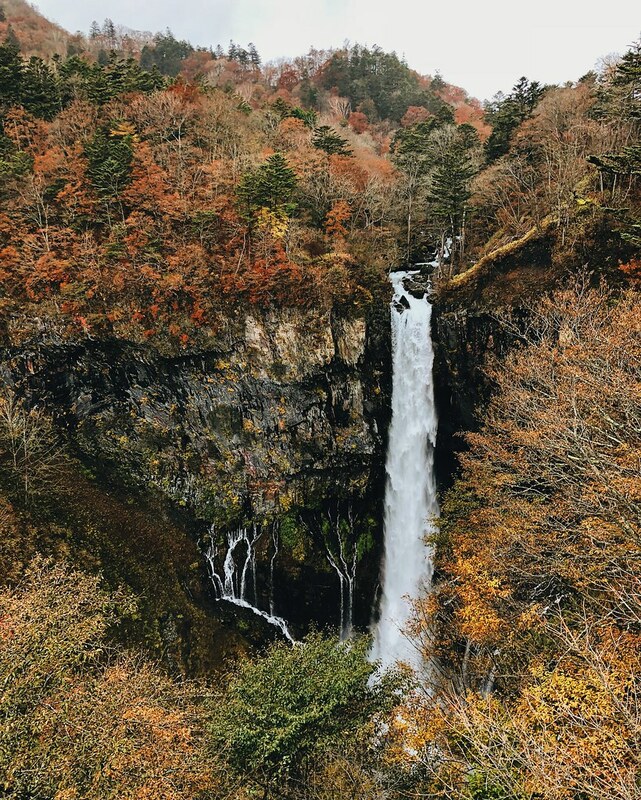 If you’re looking for a quick nature getaway from bustling Tokyo, Nikko would be the perfect choice, especially during fall foliage season. 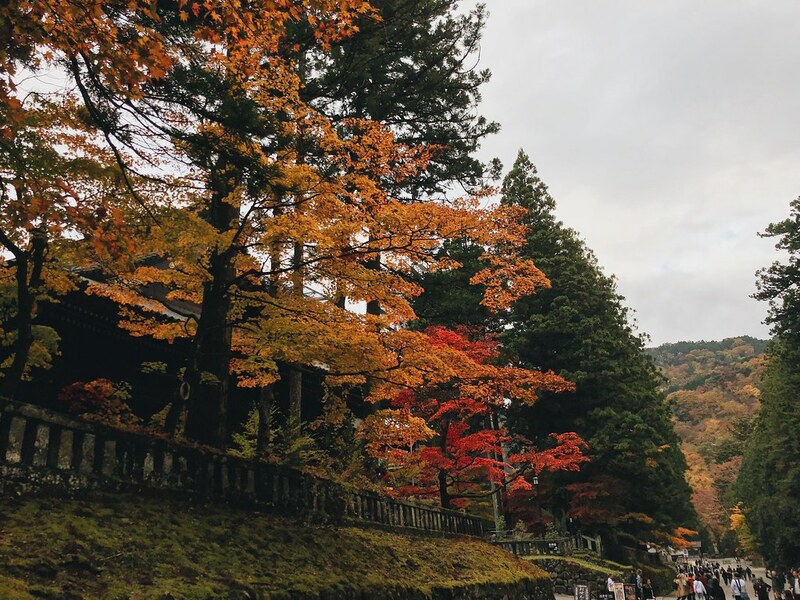 Whether it’s a day trip or a few days, rest assured that Nikko has plenty to see and do. We recently stayed in Tokyo for three weeks, but because the trees weren’t changing colors yet, I was looking for somewhere nearby to catch some red and orange scenery. 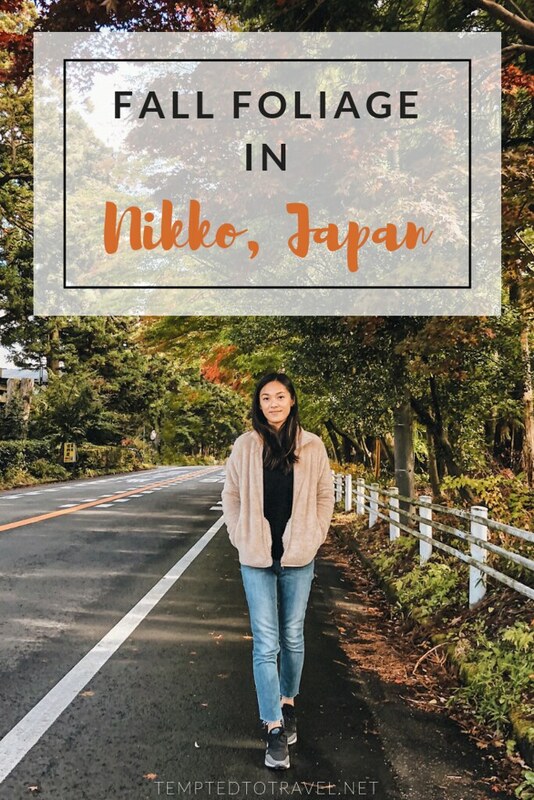 While doing research, Nikko popped up as an easy trip. It was also peak season to see fall foliage there! We went at the end of the first week of November. From Tokyo Skytree Station, we took the limited express train directly to the Tobu-Nikko Station. If you choose to take the limited express train, you’ll pay a supplemental fare of about $11-12 to “upgrade” from the initial local train fare of $11-12. The local train takes about 2.5 hours while the limited express will get you to Nikko in a little under 2 hours. Not a big difference in time for the premium charge, but we found that the limited express route is usually more direct whereas the local train may require one to multiple transfers, which can be a cause for confusion. Once you get to Tobu-Nikko Station, there is a transportation ticket office in the station, where you can inquire about bus passes around Nikko and also buy your return ticket back to Tokyo. 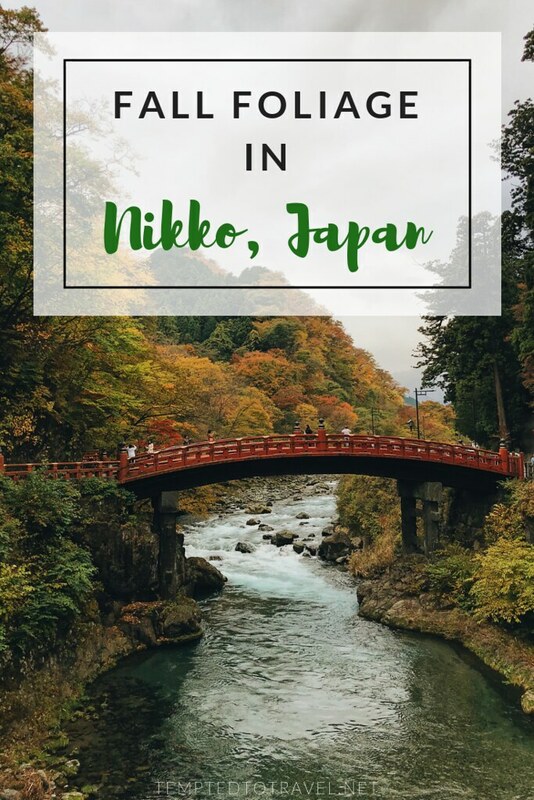 See this site for more information regarding traveling to and around Nikko. We witnessed the gradual changing of colors within town and throughout the mountains. Trees were mostly green in the town of Nikko with hints of color. On the way up the mountains near Shinkyo bridge and the temples, they beamed red and orange. Once we reached Lake Chuzenji in the mountains above Nikko, the colors had already dulled as the leaves had begun to fall. Every phase of fall foliage during this time was exceptionally stunning. 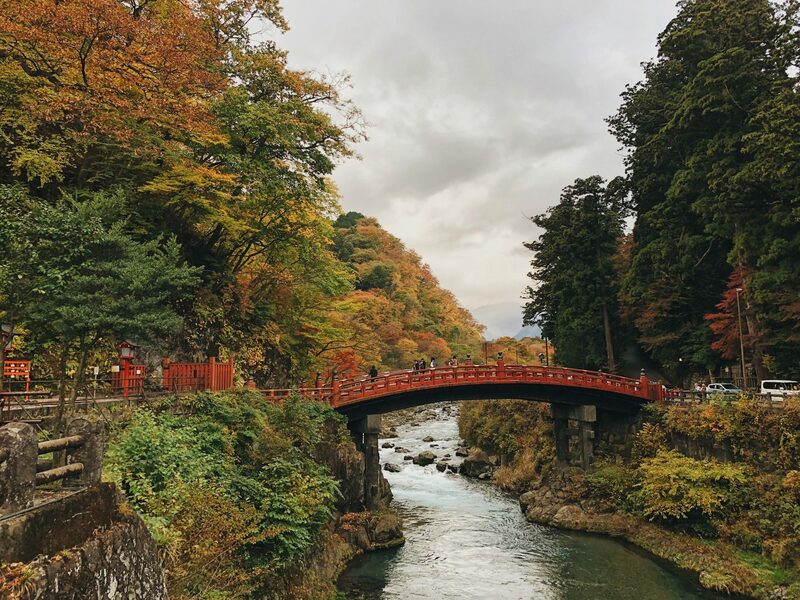 Surrounded by nature and uninterrupted by commercialism, Nikko provided such a calm setting to soak in the autumnal turn of the leaves. 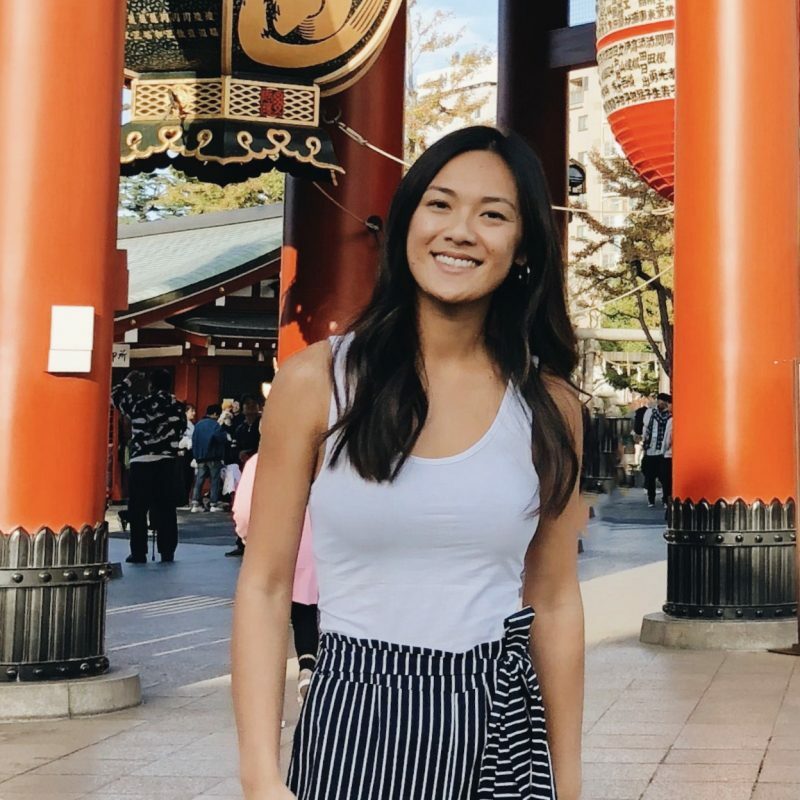 The concept of slow traveling has increasingly grown on us as we’ve learned that we don’t necessarily care to cram in everything on the “need to do/see” list. Instead, we’ve been slowing down our pace to truly observe and appreciate the things we enjoy. Our budding philosophy is that if we find ourselves drawn to a place, we’ll be back again to explore more, so no need to rush. 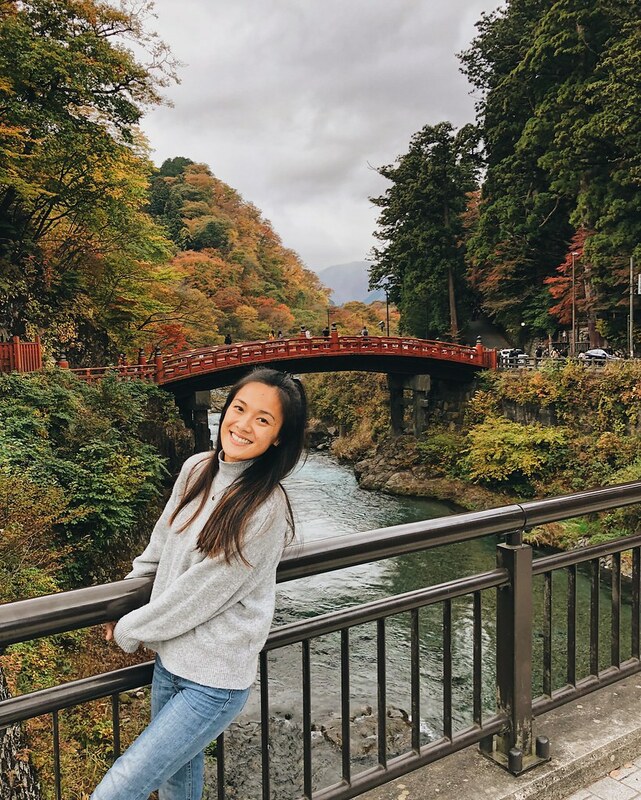 During our two-night stay, we made our way to Shinkyo Bridge, Nikko National Park to see the temples (but didn’t actually go inside), Lake Chuzenji, and Kegon Falls. I loved that nature, in all its forms, was an easy access from the town of Nikko. We ate at two small ramen and gyoza shops in town, and they didn’t disappoint. 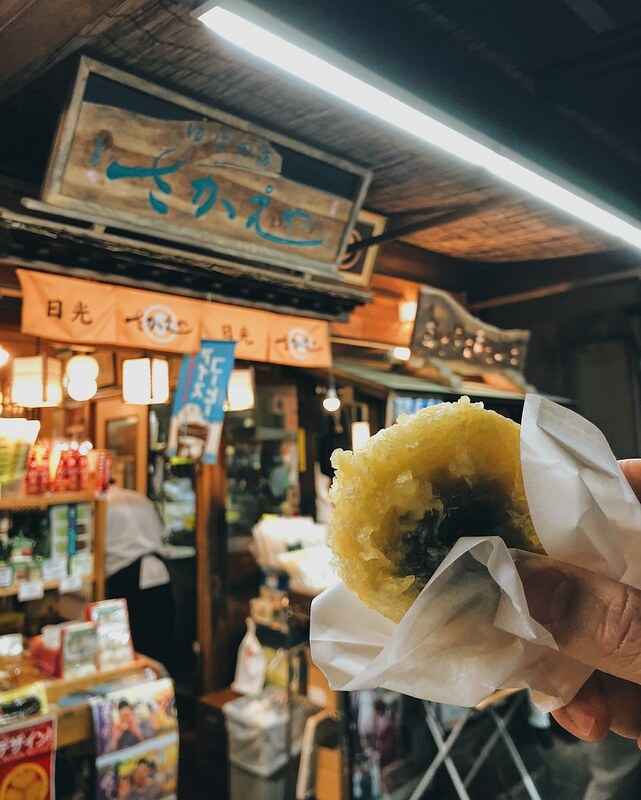 We also tried a dessert delicacy unique to the area called age yuba manju, which was deep fried red bean paste wrapped in tofu skin, that produced a mix of saltiness on the outside and sweetness on the inside. Absolutely! I’d love to experience Lake Chuzenji in warmer weather and be able to view Mt. Nantai in the backdrop. I’m dreaming of onsen-hopping all over the Nikko area because it’s an onsen wonderland! In the winter, Kegon Falls freezes up, so it would be cool to see it as one big icicle. 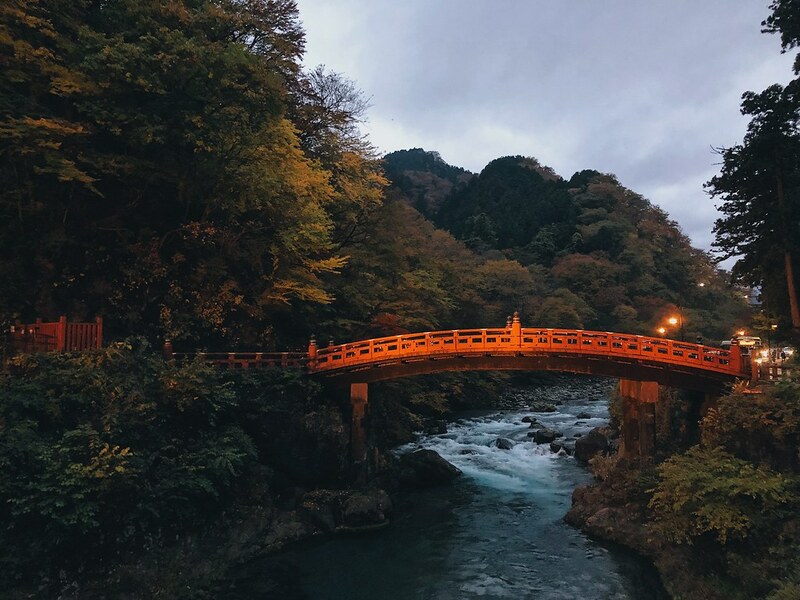 Basically, Nikko is the perfect escape to appreciate nature and explore the outdoors. It’s breathtaking in the fall but has lots to offer in other seasons as well.